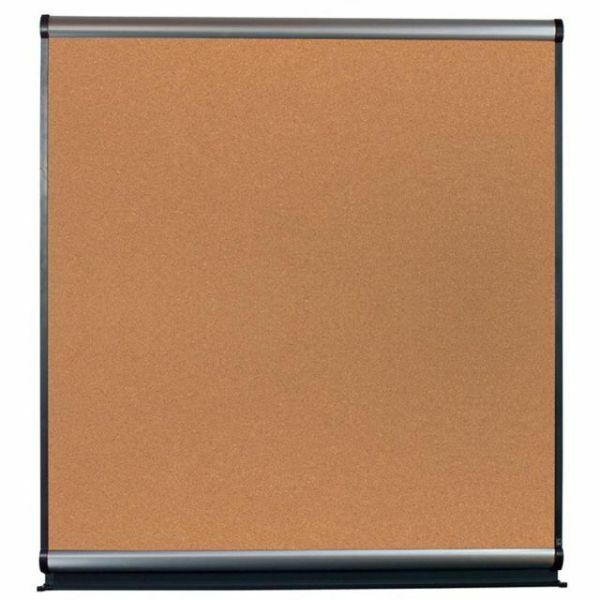 Quartet Connectable Modular System Cork Bulletin Board - Connectable Modular System is designed to fit your needs. Customize your meeting room, classroom or break area. Easily installed by one person in four simple steps. System includes surface, frames, track kit, marker tray and hardware. Superior design and materials include 1/2" backing, flame-retardant rating and extra-deep marker tray without sharp edges. 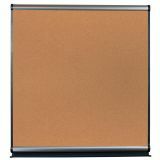 Board system designed for easy replacement or upgrade of surface or frame colors. Just install rails to create template, put up surface, snap frame into rails and then snap in end caps and marker tray.